Samira Machold: Inheritance design is a young upcoming Afrocentric fashion and design label based in Vienna, Austria. 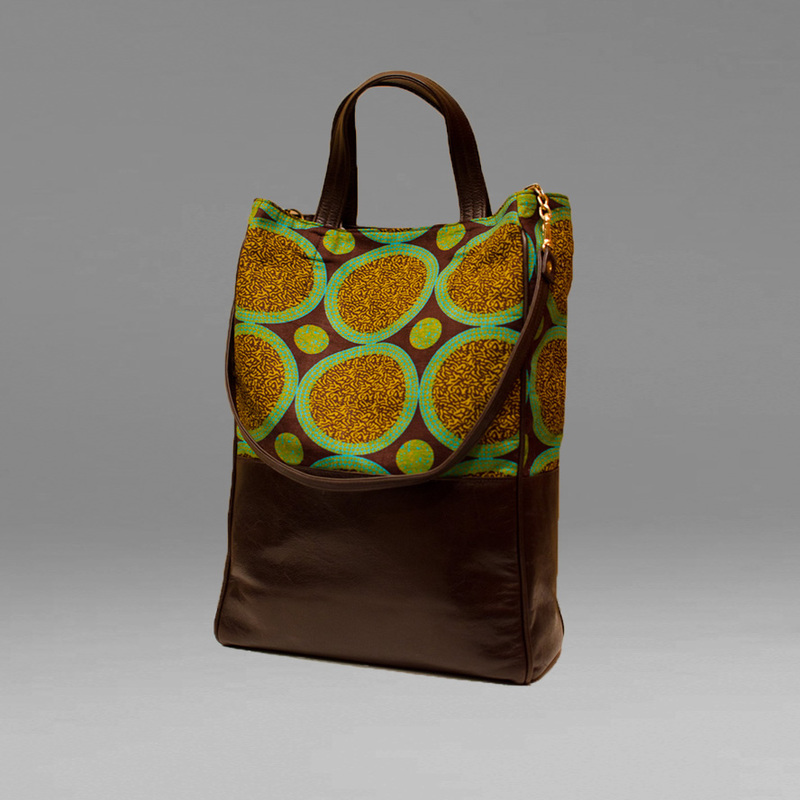 It focuses on high quality handmade bags and accessories. As a designer striving for a holistic approach, high quality means consciously producing under socially and environmentally ethical conditions that reflect what our brand wants to stand for. 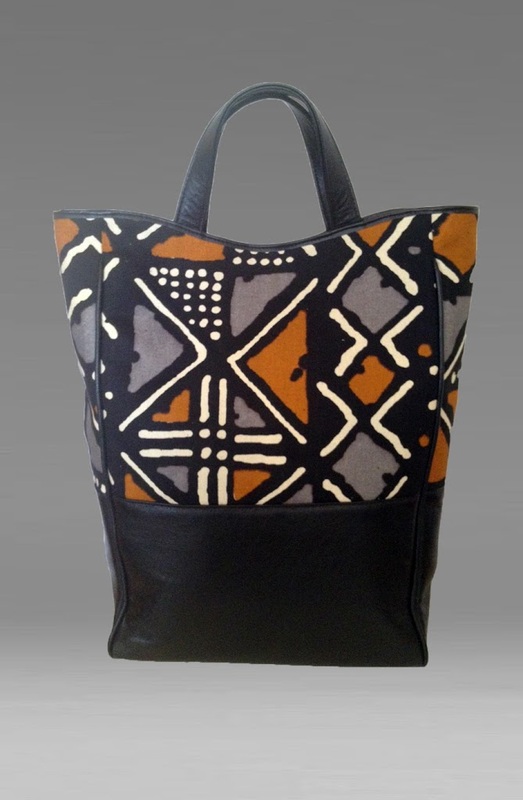 By merging colorful African fabrics with fine leather, INHERITANCE DESIGN creates contemporary art for everyday life, celebrating the greatness and versatility of African heritage. 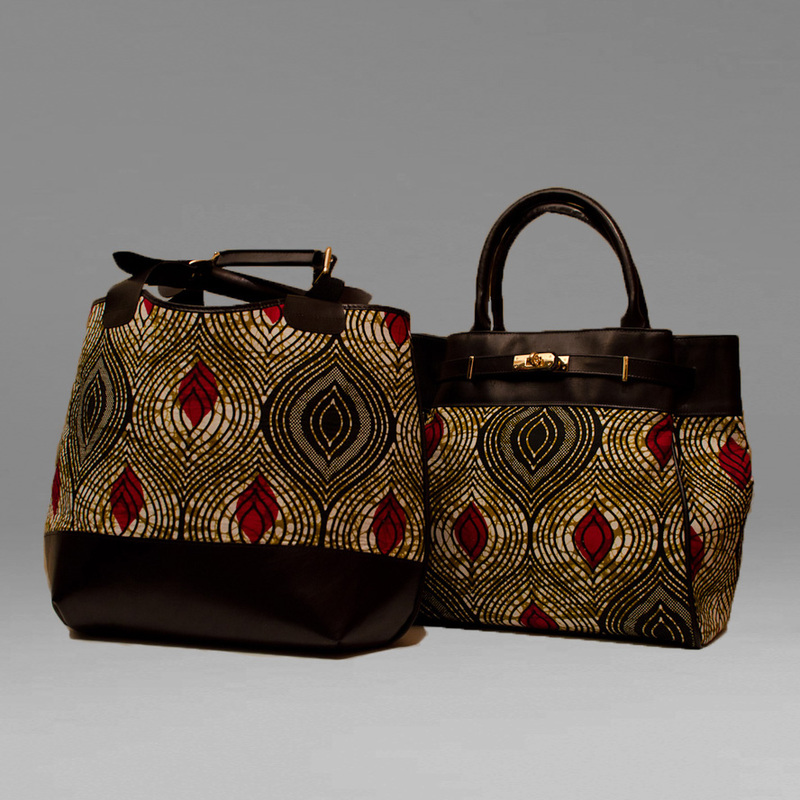 I believe that by consciously utilizing and appreciating these bags, their spirits and achievements will be kept alive and hopefully, women will embrace the Sheroines within themselves – After all there is a little Queen Nzinga in all of us! APiF: How does your heritage inspire you? Angela Davis rocking an Inheritance bagwell as a tool of self-expression and empowerment. APiF: Any favorite Ghanaian fashion designer? Samira: There are so many amazing designers who made their names in the fashion industry from Maivis Naaki Tagoe of Makita Designs, MKogh and Bubushiiky. Nevertheless, one of my favorite Designers is Titi Ademola founder of Kiki Designs. I discovered her label on my first trip to Ghana. I just love her combination of different prints in such a wonderful womanly fashion. 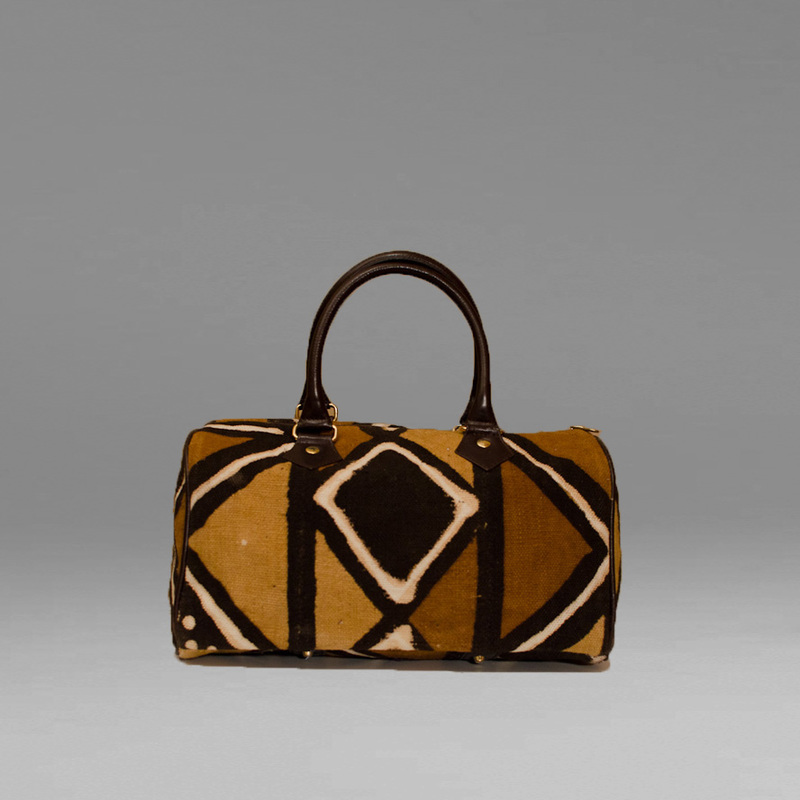 Samira: INHERITANCE DESIGN will introduce itself to the global audience with the Queen Nzinga Bag Collection, which will be launched through my website. From January 2014 it will be possible to order INHERITANCE products online and purchase them from North-America as well as specific countries in Africa, e.g. Ghana and in Europe. Furthermore, social media as well as blogs provide excellent platforms to present my label to a global audience. Samira: One should make sure to have a very clear business plan that defines potential clients and secure means of production that reflect the quality of design the label aspires to create. But at the end of the day, I think the most important thing is to believe in yourself and love what you do.